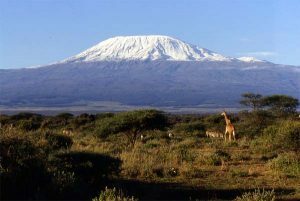 In September, Karin plans to hike to the summit of Mount Kilimanjaro, Africa’s highest mountain, which is 5,895 m (19,341 ft) above sea level. Karin invites you to join in this challenge by making a donation to provide scholarships for high school students in Kenya. (Tax receipts will be issued for donations of $20 or more) Please scroll down to see messages from some of our recent donors. 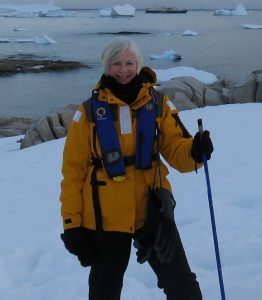 To date Karin’s fundraising efforts have climbed to almost $11,000! Words of encouragement for Karin from recent donors.